IZAMAL, Yuc. — According to El Diario de Yucatán newspaper, the program “Jornada Cultural Izamal 2017” (“Cultural Days Izamal 2017”) will present a wide variety of arts and cultural events through Thursday, July 27. The opening gala was presented at the north side of the Franciscan convent, where all the events will take place in. The inaugural program included the “Hope Concert”, which was performed by the GMCY Orchestra of Washington D.C. and its director, David Kuchaski. Likewise, the show “Choreography Collage” by the Regional Center of Fine Arts, was presented. 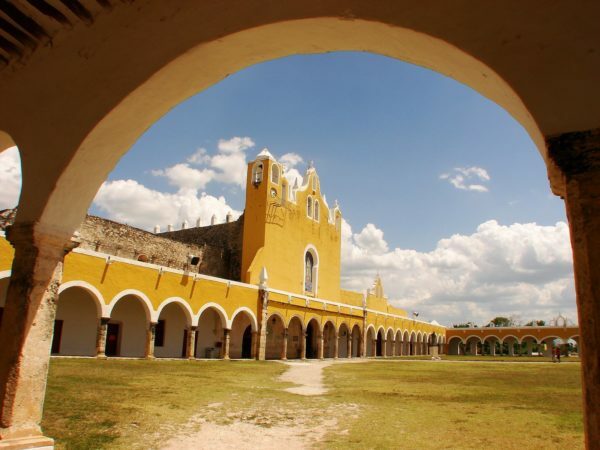 Other venues of the event are: Grand Salon Izamal, State Center for Humanistic Training and Dissemination of Yucatan (Cecidhy), State Center of Fine Arts, and Capilla de los Remedios. 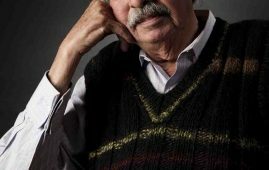 According to this year’s program, Izamal, a ‘Magic Town’ (Pueblo Mágico), will have 17 artistic and cultural performances, ranging from dances to visual arts. More than 650 dancers, 100 musicians, 90 singers, and 20 visual art students will be part of “Cultural Days Izamal 2017”.